This is one of the few posts–if not the first–that contains no writing at all, and yet with only a GIF we are able to find a relation between two scientific discoveries and their processes: the correction of the solar system model and the discovery of DNA as the genetic material. For starters, Ptolemy’s model stated that the center of the universe was the Earth itself; we now know that this was an erroneous thought, just like thinking that proteins were the most important molecules of genetic inheritance due to the uncertainty of DNA. Actually, both reasons for these thoughts are similar: there was not enough evidence and no way to think that the Earth was not the center of the universe and that proteins were not the genetic material. It made sense to many because the sun and planets seemed to revolve around the Earth while proteins were present in almost every biological aspect. However, there are always great minds that think alike. Both Copernicus and the Hershey-Chase duo knew that there was something wrong: there was a center to both ideas, but the centers that were accepted at the time just did not click. And so, as any scientist would do, these people tested their hypotheses with experiments–Copernicus with astronomical observation and the Hershey-Chase duo with laboratory procedures. came to show that the central figure of genetic material was indeed DNA. This way, many conflicts involving these two situations were solved, and the road to new scientific discoveries was paved. P.S. : Do these look similar? If so, how? If you answer the aforementioned question on the comment section below, your comment will be counted as double. As for the similarities between the Solar system and a eukaryotic cell, there is definetely a pattern present here. The similarities between the nucleus and our sun alone are numerous. Many nuclei take up a significant space in the cell, just like our Sun surprisingly takes up over 98% of the mass in our system. Muscle cells have multiple nuclei like how many star systems have multiple stars. A eukaryotic cell typically functions because of the RNA that commands Protein Synthesis and DNA that not only contains our genetic code, but also dictates when the cell must divide, and both are found in the nucleus. Our Sun produces light through the process of nuclear fusion. Light is essential for life on our planet to survive. The cytoskeleton holds the cell together, much like the Sun’s gravity holds the celestial bodies in orbit. The cell membrane protects the cell itself from foreign invaders such as pathogens, as the edge of our Solar System (sometimes referred to using the Oort cloud) lies at the extent of the Sun’s magnetosphere, which protects us from outside radiation in the interstellar medium. 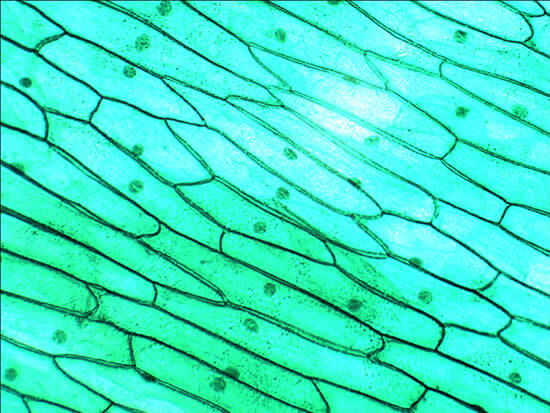 Sometimes, objects leave the Solar System, like cellular material leaves the cell itself. Finally, both the cell and the Solar System are just tiny parts of a bigger structure. Cells to tissues, tissues to organs, organs, to organ system; and stars to clusters, clusters to galaxies, galaxies to galaxy clusters. I’m sorry, this is what I meant to post instead of the link at the end. Great comment and great images, Marietta. As mentioned many times in class: If mother nature finds something that works, she’ll use it again. This is seen in the layout our solar system has and the layout of a cell. We see the nucleus in the middle which can be compared to the sun, which is in the center, and we can see how everything is settled to be around the center. 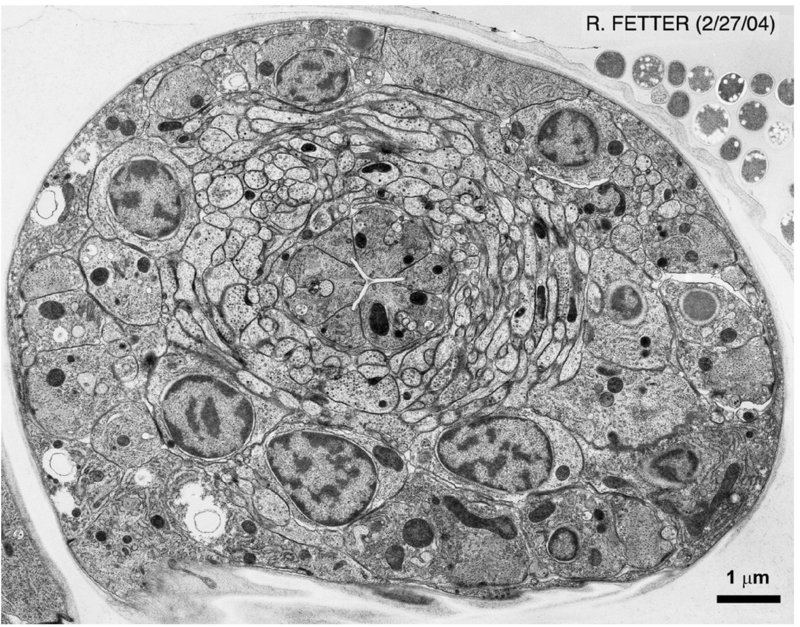 Although not all cells have this particular layout, the eukaryotic cell does. This type of shape is very common. The layout of both can also be seen in an onion cut in half and in tree trunks. These reoccurring shapes mean something, like the spiral, which is very similar to the layout of the solar system and the cell. 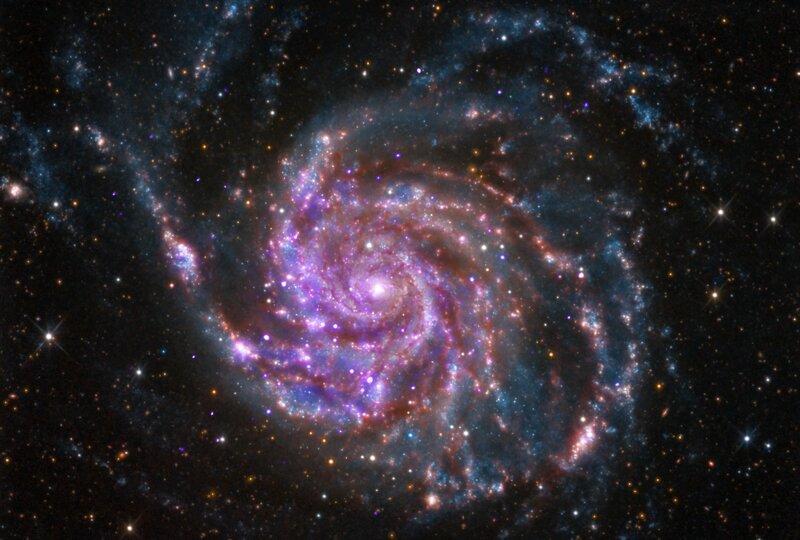 Galaxies are spiral, shells are spiral, there is the genetic information for curly (spiral) hair, hurricanes, whirlpools, tornadoes, even our own finger prints. People have done so many things in order to understand this reoccurring phenomenon—even created the Fibonacci number, which is an approximation of the golden spiral, discovered by Italian mathematician Leonardo Fibonacci—but this seems like a mystery that’ll never be revealed. I totally agree with this. Excellent comment. You could not have said it better, Nathania. Excellent answer. Our solar system and our eukaryotic cells are alike in many ways. Both are the center, the sun is the center of our solar system and nucleus inside the cells are also in the center. The RNA found inside the nucleus, in the nucleolus, is the main ingredient for Protein Synthesis, a very important process that takes place in our cells, and the sun, through nuclear fusion, produces light that helps Earth survive. Both, the solar system and the cell, have something to protect them from foreign invaders. Supposedly the solar system has and outer boundary that protects the solar system form radiation outside our solar system. The cell has it’s cell membrane which protects the cell from pathogens. Also both are part of something bigger. The cells make tissue, tissues make organs, organs make organ systems, and organ systems make organisms. 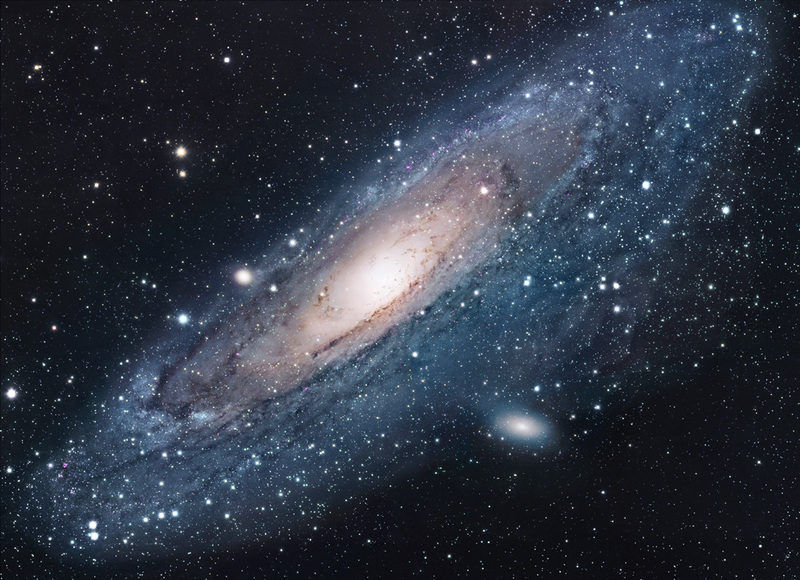 Stars, including the sun, make solar systems, solar systems make nebulas, and nebulas make galaxies. Finally, the cells cytoskeleton maintains its shape as the sun’s gravity holds the planets in their orbits. Yes, they do. In the basics of Biology we learn about the solar system, and the cells, among other things, which means that we learn how these work. Therefore, we can say that the similarity between these two consists of the fact that each of them works around their nucleuses while these control the whole system. We could also subject that these two examples show adaptation and evolution since both the solar system, and a cell, have the need to adapt to certain phenomenons in their environment in order to survive, and therefore, evolve. We can extrapolate the idea of evolution to what has happened–and keeps happening–in the universe. In my opinion, the shapes of the solar system and the eukaryotic cell look alike. In the eukaryotic cell, the nucleus is in the center and is responsible for most of the different cell functions. The sun is also in the center of the solar system. Without the Sun, the planets would be different and may smash with one another because they have nothing to revolve around and life would be impossible. Without the nucleus, DNA would not be able to replicate and cells would not function making most life impossible. The sun and the nucleus are also alike because they are the most important part of their respective places. Neither the solar system and the cell would function without the Sun and nucleus. This looks similar in two ways. One, the nucleus and the sun, the “new centers” of the ideas, are in the center of the entity, in one case it’s the cell, in the other the solar system. Also, they are now the centers of the idea that the solar system is centered around the sun, and that the idea that DNA is the center of all the cell’s functions, as everything is made because of it. When we first started reviewing and understanding the structure of the cell in class, the word “universe” was mentioned frequently. Why? Because the cell is one of the most if not the most complicated object in existence. It’s like the cell is it’s own little universe. The organelles could be the planets in a solar system and the nucleus could be the sun. The universe has a lot of the unknown just like the cell. We have yet achieved full information of the two and we probably wont for a VERY long time. 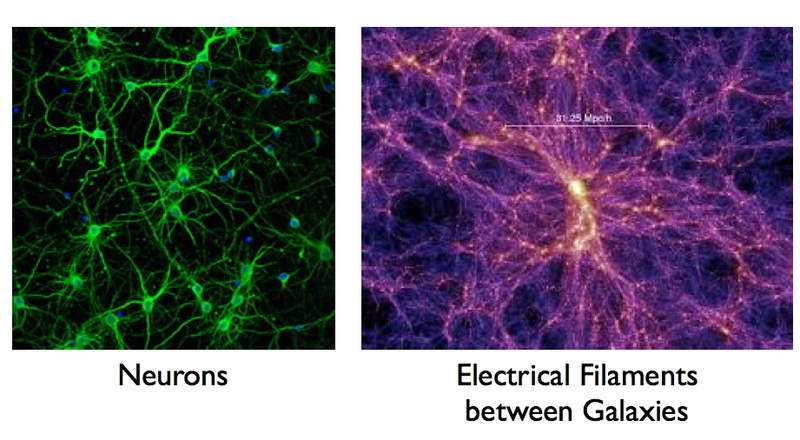 The source above (^^) has two very interesting photos taken of the universe and a brain cell. Physically they both look almost the same and we can thank the creator/nature for throwing things at our way for us to learn and keep on learning from. It will keep us occupied in the meantime. Like mentioned in the comments, we humans tend to believe information that would make our view on the world seem more significant, not meaningless or living a life of fear. Humans probably believed in the Geocentrical model for a long time since it consisted of the Earth, us humans, being the center of the universe, thus meaning that we had importance, that God made us for a reason and the we have a purpose, but truth be told it was proven later that the sun is actually the center of the Universe. But hey at least we are next to it right. Information has been misled by humans because of fear, but each time we advance, we are becoming more accepting and knowing of things that are around us. A break through that really impacted the human race was the Hershey-Chase experiments, for the reason that when it revealed that DNA was the central figure of genetic material, it made an advancement in the evolutionary theory. A theory that a lot of people ignored it since they were afraid of thinking that they were not made single handedly from god, but evolution. Throughout history science keeps being ignored do to humanities fear of the unknown and the meaning to their existence. Returning to the models, taking a closer look you can relate how the solar system and the cell have a close resemblance to human life. In the Heliocentric model, we can compare the sun to being the leaders of people or “planets”, with the galaxy being the continent. The sun helps the planets stay in orbit and leads them around itself being the leader and all. In the cell we can see human life more defined as to different types of people. Again we have the nucleus the being the leader, commanding the people how to be. We have the DNA which are the scholars with vast knowledge of the genes of the body and genetic material. The mitochondrion is the factory were the workers produce resources or energy for the cell, people. The cell membrane can be compared to the borders protecting territory and the cytoplasm being the inside of the nation, cities. These are just some of the examples how this two models relate to human existence. In my opinion I could notice some resemblance quickly, as I have noticed before there are many similar patterns and shapes in biology and this would be a perfect example. To me the sun is like the nucleus , the sun produces the light necessary for nuclear fusion – a collision between two or more atomic nuclei that results In matter turning to photons (energy). In our cells the nucleus has the RNA for protein synthesis to be performed and contains DNA. I could also notice that the cytoplasm and gravitational pull resemble, they both hold in place. Also the solar system is like are bodies anatomy , they go in a hierarchy. I believe that in modern science, the thing a scientist wishes for the most is to be proven incorrect. Although this might seem counter-intuitive, if a scientist were correct 100% of the time, discovery, experimentation, and curiosity would cease to exist. The fact that there is a possibility of error is what fuels the aforementioned terms. If no possibility of error existed, we would still be believing that proteins are the genetic material of cells and that Earth is at the center of our solar system. We would also still believe that stress causes stomach ulcers, my favorite absurd theory (the link below explains this theory). As for the question, I do believe that both models are similar. I also believe that this is not a coincidence. Science, like many things in life, has a weird way of repeating and manifesting itself, from the golden ratio to hexagonal shapes in beehives, turtle shells, and crystals (the second link is a video showing the versatility of the hexagon). Going back to the pictures, they are similar because they both show a big, central mass—either a sun or a cell nucleus—surrounded by other things, planets and organelles, respectively. I believe that the cell and the sun both have similar spherical shapes. The cell has a spherical shape because it has to be more efficient, and to be more efficient it has to be as compressed as possible and take as less space as possible. The sun has a spherical shape because it is so massive that it is forced into that shape by its own gravity. It is to be noted that everything has its natural place, a privileged location, a particular makeup that enables excellence. The structure of a cell deserves merit. Examining the cell’s structure you can remark that it is similar in structure to the solar system. The solar system and the cell are magnificent pieces made by nature. The way these two pieces are brought up is what makes them so similar. The concept of its structure is based on the same thing: a predominant center with structures around it. You could say that nucleus is to sun like organelles are to planets. We can see this approach in galaxies, also in atoms, and, if you think about it, you can see it even in the cardiovascular system! Nature’s inclination towards this type of concept is not a mystery, it is presented this way because nature has found through hit and miss that this type of arrangement is efficient. Nicolaus Copernicus had an opinion, a single idea different from the way other scientists thought. That idea later evolved into a theory called the heliocentric theory, which is the astronomical model in which the Earth and planets revolve around the Sun at the center of the Solar System. For years, Copernicus’ theory was rejected; because it went against what people believed in, which was the geocentric theory, in which the Earth was the center instead of the sun. After many years passed, the theory that Copernicus developed was proven to be true and thus it transformed into the heliocentric law. Nicolaus Copernicus was much more than just a scientist, Copernicus was an artist. He used his imagination to create mesmerizing ideas and theories that changed how other scientists viewed the world. Most of all, Copernicus alternated people’s beliefs. The science of astronomy is unpredictable. Every time you study more about it or learn about new discoveries, they later change. I think what Copernicus was trying to explain in this passage was that the Universe is incredibly immense and the more we discovered the less we truly knew. Scientists can’t only concentrate on one hypothesis, they must keep an open mind. The similarity between both the Solar System and the cell is its structure, just like the Sun is the center of the Solar System, the nucleus is also in the center of the cell and their main job is to support the surrounding elements. The sun works as a life support for the other planets, much like the nucleus supports other organelles in order for them to carry out their specific functions. The sun as well as the mitochondria provide energy for their surroundings, helping produce activity within the cells as well as the atmosphere within planets that revolve around the Sun. I think that the most important characteristic of both the Solar System and the cell, is that they both work as a life support for all living things. Without the presence of the Sun we would not have had energy for the plants to survive and provide the planet with oxygen. The cell on the other hand is the basis of all unicellular and multicellular organisms, without the cell we would not exist. In my opinion, many similarities can be pointed out between the Solar System and a eukaryotic cell. As we know from science and history, nature will always try to repeat effective patterns and actions. This is an example of just that. The Sun can be compared to the nucleus of an eukaryotic cell. The Sun is the most important component of the system as the nucleus is to the cell. It is extremely important for the Sun to be in the center of the Solar System because it is the center of gravity and it is what holds the planets in a fixed orbit and it prevents them from colliding with each other. Just like the Sun, the nucleus is at the center of eukaryotic cell. The nucleus’ position is convenient because it is the command center of the cell and it is better protected from viruses and bacteria. The planets could be compared to the organelles of a cell and gravity in the Solar System is like the cytoskeleton of a cell because they hold everything in place. When I first heard this question from a student at school I thought that the Solar System and a cell were nothing alike, but after reading the blog post and actually thinking of it, I realized how similar they are. I think it is amazing that many similarities can be seen in between two things that are completely different. Geocentrism was a way to explain how the known universe at the time worked just as humanity has been trying to accomplish for everything and anything it discovers. Geocentrism says that the Earth is in the center of the universe and that everything revolves around it. Due to ancient technology this was a very logical explanation to the fact that stars and planets can be seen changing position in the night sky throughout seasons, but just because it seems logical doesn’t make it true. When the heliocentrism theory was hypothesized it brought a great deal of controversy because it was harder to believe that the sun was in the center of our solar system because of many reasons. One being that we can’t see the solar system in that era we a birds eye view or with a satellite since in that time the ancient Greeks or Renaissance philosophers or scientists didn’t have this technology but they did have several experiments they could use to prove these theories. When Copernicus proves this theory it causes an outrage but after a while it will make sense. And after one theory makes a difference many will try to prove and with more time more proof until eventually it becomes a fact. Heliocentrism was a very controversial theory but eventually it was accepted because throughout time more experiments and more proof came the acceptance. Copernicus was the first but after him came many more with ambitions to change the worlds thinking or to reinforce the theory of our solar system. The cell and the solar system are very alike because both are circular, both try to find efficiency both took so much time to reach what it is now and it took evolution, adaptation, physics and chemistry all to form what it is now and what we know. It may be hard to believe that the building block of our existence is so complex and beautiful and it may be hard to believe how overwhelmingly massive and diverse is our solar system but it all comes down to the same thing efficiency and very much evolution. Yes, they look alike. In the picture of the cell we can see how the universe is present in life and how life imitates the universe making us all one. We are all pieces and parts that together make one, the universe. We can compare the nucleus of the cell with the sun. they’re both in the middle and is where the energy or information is made to make the other parts of the system work just like the role of the sun in the solar system and the nucleus in the cell. We can compare the organelles and etc. with the planets. They’re all essential to make the whole system work. It is with time and patience that the most important discoveries have been made. The solar system and the model of the cell are not the exception. With time we have come to understand and explain both cases more precisely. Even though this is true I cannot help but wonder what else do we think is true and over the years will be disproven? If Copernicus and Hershey-Chase were able to disprove theories at the time, what guarantees us that two other great minds won’t do the same. This intriguing question is the fuel to science. The hunger to know more and prove or disprove what is established I believe makes science such an important and fresh topic. Albert Einstein summed it up in the quote “the important thing is to never stop questioning”. That, in my opinion itself is the base for every scientific discovery. The solar system and the model of the cell have a lot of things in common. Their respective image look alike because the universe repeats various shapes and this circle-like shape is one. They also have units that circle around one main unit (the sun and the nucleus). They also are spheres which is a shape that is shared form the smallest to the largest things in the universe. Most important thing is that they are both systems which depend on every part to be complete and work properly. These are just two of the many patterns that repeat in nature. The cell and the solar system are very much alike. Both are extremely complex structures that have taken hundreds of years of studies and still there are things left unsaid. As we know, the sun is the central control in all of the solar system, just like the nucleus in the cell. The nucleus contains DNA which without it, the cell wouldn’t function at all. The atmosphere is somewhat similar to the cell membrane; they both function as “layers” that protect the inside and function as barriers that keep things from entering and exiting. In the end, very small parts of the cell have huge parts in the universe! Apophemia is a concept in psychology in which, by definition, is the spontaneous perception of connections of unrelated phenomena. This can be related to this topic because Mother nature repeats certain patterns and shapes throughout life and its formations in many spontaneous ways. This is an example of another spontanous relation of patterns. At left is a microscopic photo of neurons. Both pictures are similar in many ways, including that the Sun can be depicted as the nucleus, the asteroid belt as the nuclear envelope, and the kuiper belt as the plasma membrane. Nature is very redundant in choosing its “random” patterns. 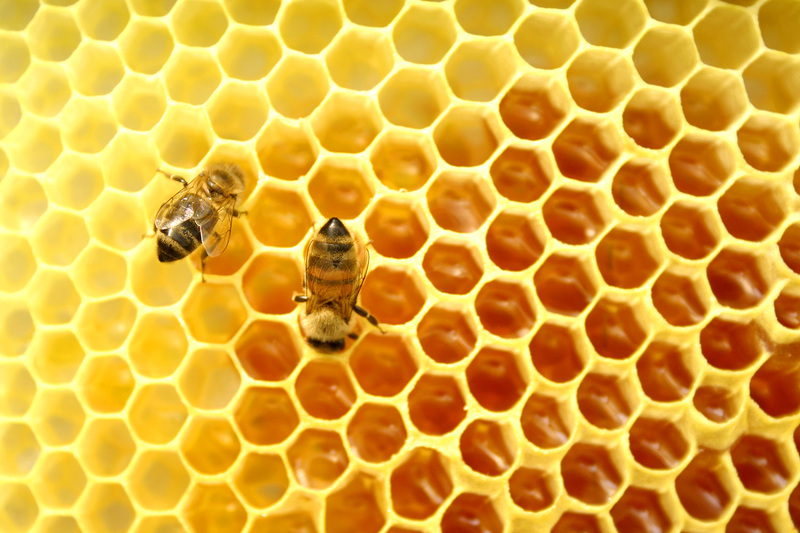 For example hexagons are very abundant in nature because of their stability and ability to connect with one another without leaving gaps and are found in honeycombs as well as in other components of life such as macromolecules. The universe is a great puzzle that still today, we are trying to complete. Even if we have realized that many things were wrong, we cannot forget that the philosophers like Ptolemy were the ones to first introduce us into a world that was not based on faith, but fact. As time has gone by, however, more people have contributed to the understanding of the universe, each adding a piece to the mysterious world we live in. Today, things are more clear than before and it can be seen that the universe connects with itself, relating the microscopic and macroscopic world. Both worlds seem apart, but they are more alike than you think. Both have a center where everything revolves around it. In the case of the cell, the nucleus is the center of all activity nd without its contents, the cell will go into chaos. In the case of the sun, it is the center of our solar system and without it, our solar system will cease to exist. Also, it is true that both eventually die after a certain amount of time. Many things relate the microscopic and macroscopic world and the universe found its way to conveniently arrange itself into specific shapes, in order to work efficiently and contribute its balance. Even if we have revealed many things about the universe, there is still many more that remains a mystery and it is up to us to reveal the secrets. The heliocentric model was created by Nicolaus Copernicus, a Polish astronomer, mathematician, and canon. He modeled the movements of the Sun, the Moon, and the five known planets in the skies above, using a heliocentric system of orbits. His most famous quote is “Finally we shall place the Sun himself at the center of the Universe.” I learned a lot from Copernicus and the heliocentric model when I watched Cosmos, a popular show on Netflix about science (which I highly recommend). Yes, they are very similar. Not only on their structures, but also in their shapes and patterns. The sun is the center of the universe, as well as the nucleus in the cell. Everything works around the center, and without it, nothing would work. The asteroid belt is similar to the nuclear envelope, where its structures function around its nucleus or center. Their round shape is a pattern in where nature gives to fundamental elements in life, such as atoms, cells, the sun, particles in chemistry and many more. Both being essential for life they give its round shape a perfect function. Thereupon, the solar system and the animal cell are made the same course of nature. It is unfortunate to see how different athletes and celebrities are coming out as believers in science denying communities such as flat Earth and geocentric societies. Some of these people seem to use their “logic” as proof that they are right denying that there is more that what our eyes can see. A cell’s organelles arrangement and the arrangement of planets in our Solar System are also quite similar. They both surround the sun or the nucleus, followed by planets or other organelles that are perfectly located to either orbit around the sun or perform their designated task inside of the cell. The our solar system and the human cell are extremely complex things. In both things everything is placed in the perfect order and distance so that everything will work smoothly. In the cell the order is perfect; from when the ribosomes exit the nucleus, to when finally all the molecules needed by the body exit the cell. The same with the universe, all the planets are placed right where they need to be and the perfect example is our planet, because of its location life is possible.